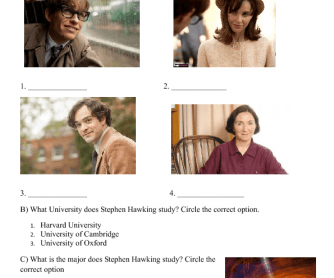 This worksheet helps students to develop their listening and speaking skills, because after seeing the film they must answer several questions, and reflect in some cases. 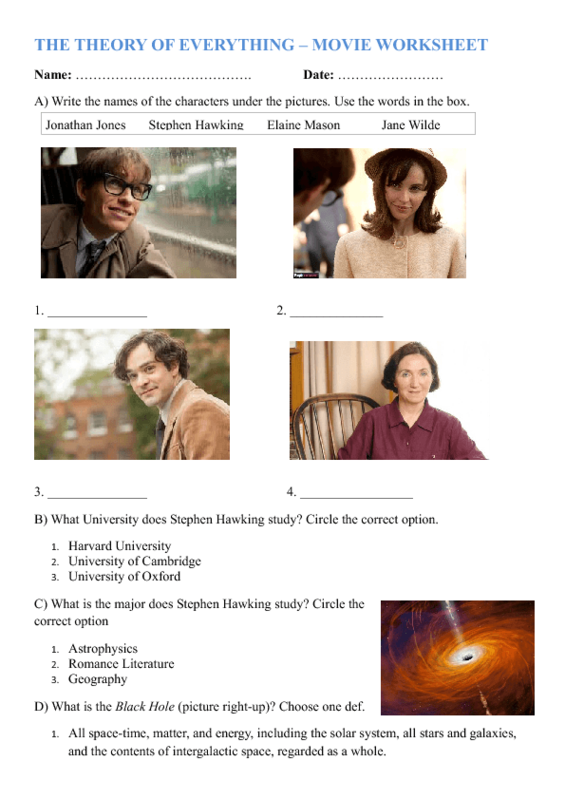 Students should take note of some important aspects of the film, such as dates, places, characters, sequence of the film. At the end they should write an opinion about the movie.